The solutions to your problem is customized application development. Your business needs, customized application services to streamline its multiple processes. Quacklabs Technologies is the right place for you to be. We are one of the leading application development companies. Our company is backed by a team of proficient application developers. The applications developed by our developers are at par with the best in the industry and are customized according to your business requirements. In the present times of high competition, companies need to increase revenue, reduce costs, improve efficiency and raise customer satisfaction levels. This is where we come in action and develop customized applications for your company. Our aim is to provide you with a secure system so that you can tap the full potential of the latest technologies. Quacklabs Technologies is a premier PHP development company having expertise in providing scalable and high quality PHP and MYSQL development services to a multitude of global clients. 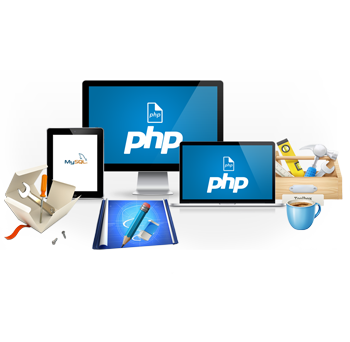 Our expertise includes OOPS based development on Linux, Apache, PHP 5, MYSQL, Apache (LAMP). ✔ You can update your website content at your will and add unlimited number of web pages according to your choice. ✔ You no longer require a qualified technical programmer or developer to delete, add, and update website content. This saves you time and money. ✔ Add pictures, graphics, video/audios, text and other content on your own choice and in manner that suits your online business. 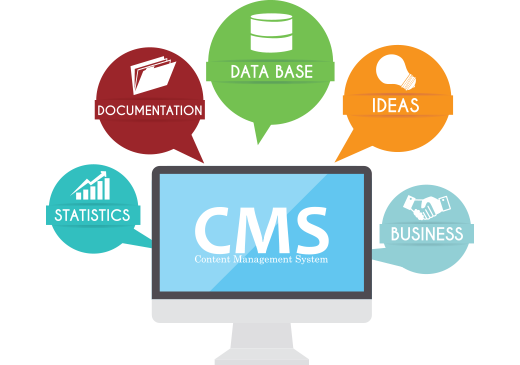 ✔ You get customized CMS solutions that help you keep your website completely updated so the visitors keeping coming back to it for latest information, news content, etc. ✔ Your website enjoys competitive edge because you can quickly react to the market changes and update the content accordingly. ✔ If you want your CMS developed at a short notice, we take advantage of ready made modules available and integrate it seamlessly in your website.